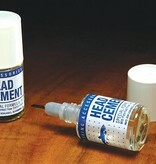 Whether you travel with your tying kit or stay chained to your bench, this product is pretty handy. 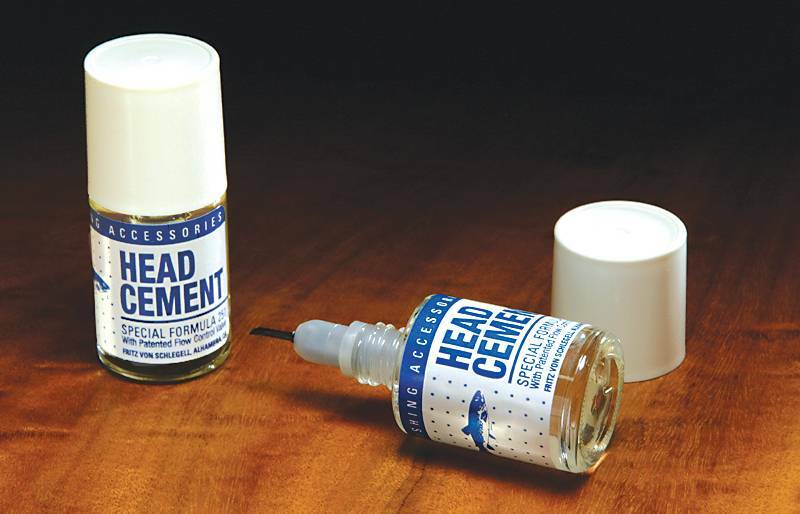 The head cement is a medium consistency, effective formula I have used over the years. The dry time, penetration, and moderate gloss of the product is good. The unique advantage of this product is a little retractable brush that will shoot-out of the bottle into application position with a flick of the wrist.